With a Slight Buzzing, Morgan Jackson Joins RealScientists! Animals were always my thing, as far back as I can remember. I’d sit and read, and re-read, and re-re-read books about animals from around the world as a kid, and so it was just kind of inevitable that science class and biology were my favourites growing up, and I’ve never even really considered a career outside of science. I went to university with the intention of becoming a veterinarian so I could work with animals, but quickly realized once I got there that there were way more options available for a career in zoology. I sort of floated around not sure of what I was going to do after I graduated until I randomly signed up for a field entomology course in 3rd year, and then decided to take an intro entomology course before we left so I wouldn’t look a fool. Halfway through that intro course I was hooked and knew that I’d found what I wanted to do, work with the incredible diversity of insects and try to figure out how they’re related to one another. This drive to find new species and work out their relationships is what’s kept me busy and engaged ever since! I’m a Diptera taxonomist, which just means that I look for new species of flies, both in the wild and in natural history museums and collections, and then try to work out how they’re related to one another. I use a combination of morphology and DNA to not only understand how species are different from one another, but also how they’re the same. 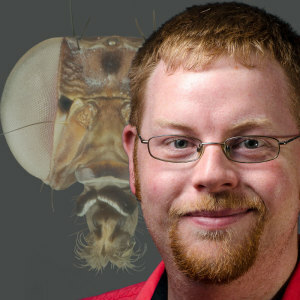 Flies tend to have a bad reputation, which is earned by a small, but deserving, group of species like Malaria mosquitoes, other biting flies, and pesky annoyances like house flies or fruit flies. The truth is that flies are one of the most diverse groups of organisms on the planet, and playing a major ecological role in almost all environments, roles that we’re just beginning to understand. 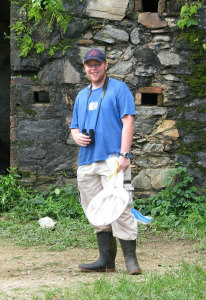 My work helps set the foundation for all the other research related to flies, ecology, and biology. Not only that, but I think it’s important for society to know about and understand the diversity of organisms that we share this planet with, regardless of whether they have a “use” to us. I’ve been doing quite a bit of science communication the last few years. I blog, tweet, co-host a weekly biology podcast, do the occasional live workshop or outreach talk, etc. While these sorts of things aren’t classified as part of my “job”, I believe they are, so I don’t really consider them as extracurricular any more. I’m an amateur photographer, particularly interested in insect & macro photography, and I’m starting to play around more with videography recently too. Besides that, I like to read (usually non-fiction), and play video games when I can. My ideal day off would include a beautiful day outside without any time commitments to be anywhere else, and an abundance of insect activity for me to observe, photograph and share. An evening in a restaurant or pub with a cold beer and friends to talk science & natural history with, and I’d be more than happy. Morgan’s twitter profile promises puns, lets hope he flies with that (I’m not even going to apologise). 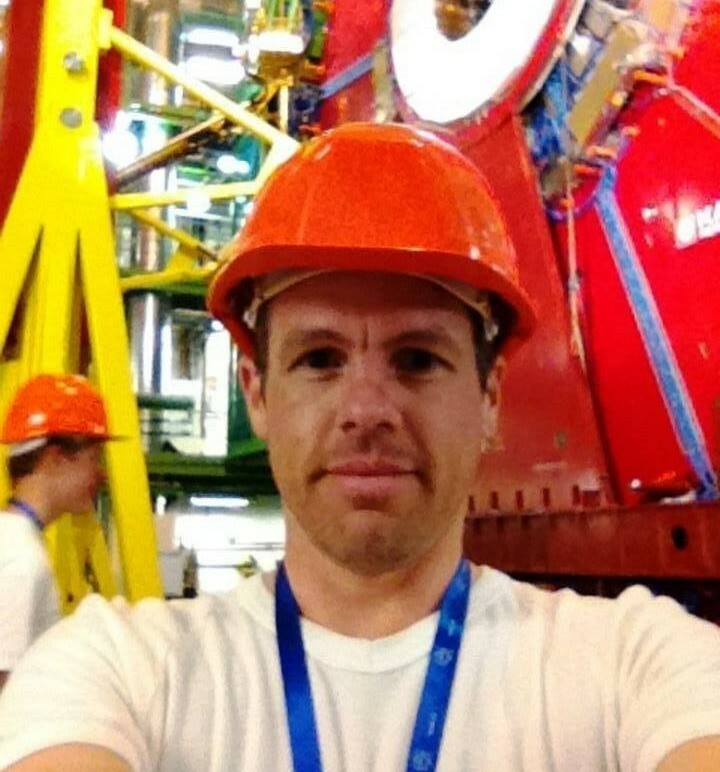 Everybody, please welcome Morgan Jackson to RealScientists!